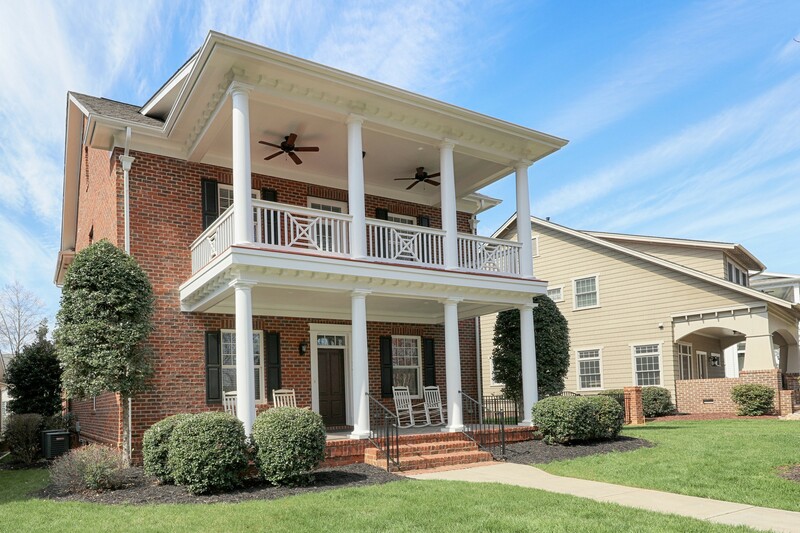 1124 Samuel Spencer Parkway is located in the quaint Davidson Wood community which is conveniently located minutes from Davidson College and downtown Davidson with tons of shopping and dining options, yet off the beaten path so you can slow down and enjoy the gorgeous area. Walk to downtown and just steps from the home you can access South Prong Rocky River Greenway. 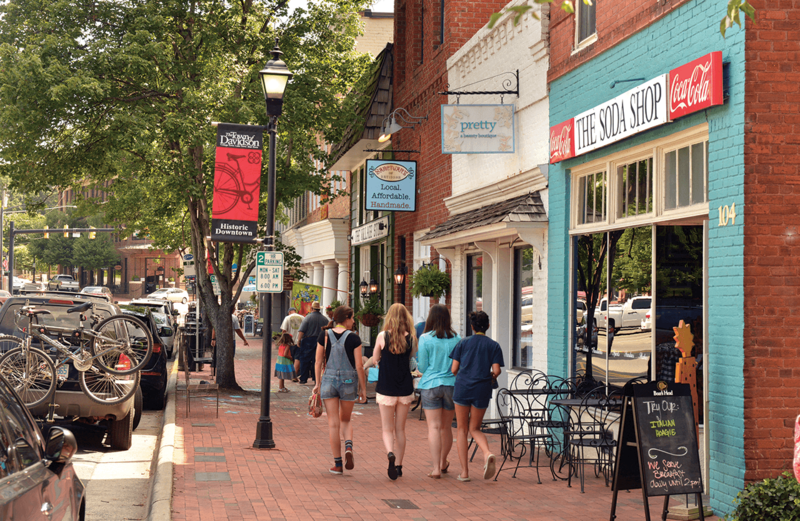 Davidson Wood is a gorgeous community with sidewalk lined streets, an eclectic mix of homes and greenway access. Wonderful schools and convenient to everything make this home and location a win-win!! This former model home just exudes southern charm & elegance before you even enter! DUAL OWNER'S RETREATS with one located upstairs and one located on the main level! Full brick exterior with double front porch creates that "welcome home" feeling when you arrive. 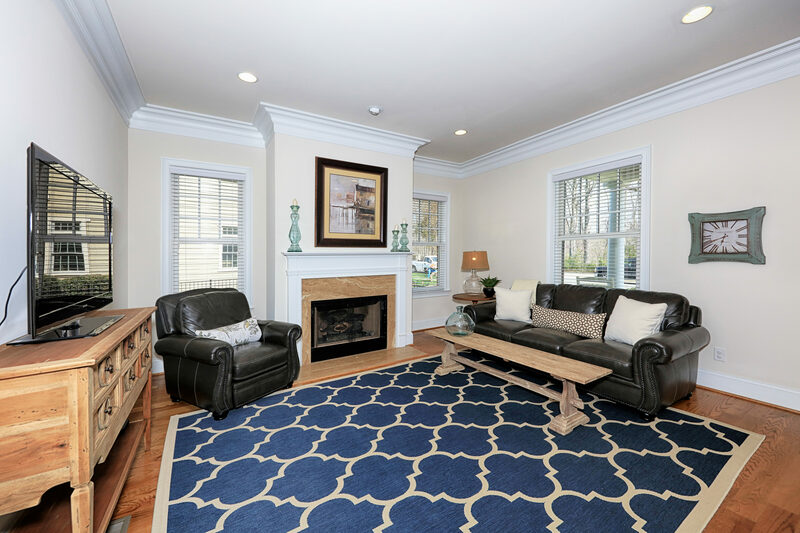 As you enter you are welcomed by the family room which is currently setup to allow for entertaining on both sides but once was used as a dining area on left. This space is truly multi-functional. 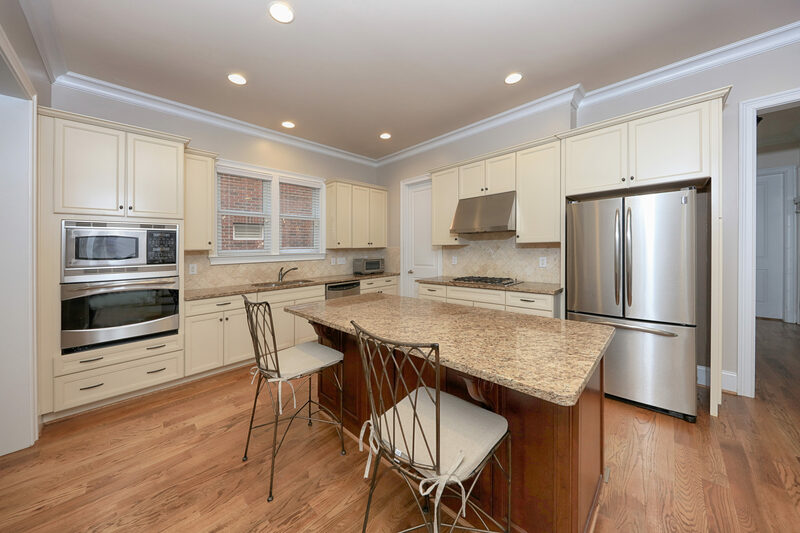 The kitchen is stunning with 42" antique white cabinets, granite counters w/ gorgeous stone backsplash, GE Profile stainless appliance package w/ gas cooktop and wall oven/microwave, large kitchen island with breakfast bar....truly the heart of the home where your family and friends will love to congregate! French doors to the study which is currently used as the dining room. Upstairs you'll find three additional bedrooms. The second owner's suite has direct access to the upper balcony. The spacious suite has ensuite bath with gorgeous shower, separate tub, dual vanities & custom walk-in closet. Bedroom three has direct access to the hall bath and walk-in closet. HUGE laundry upstairs with classic tile flooring and lots of storage space. 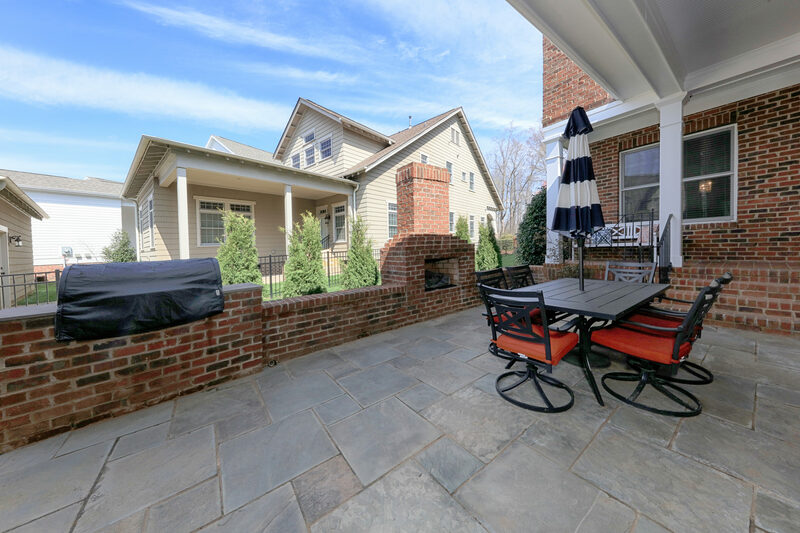 Outside does not disappoint with the wrought iron, fenced yard and partially covered paver patio with brick wall, fireplace & built-in grill. This truly is a stunning space without the fuss of yard maintenance all weekend long!